With my new gig writing for TouchArcade, I didn't have as much time as I would have liked to dedicate to reviews on SuperPhillip Central--hence there just being four reviews for August. That said, the lineup of reviews was rather good. I started off with a stay-cation to Kawawii Island in Go Vacation (B). 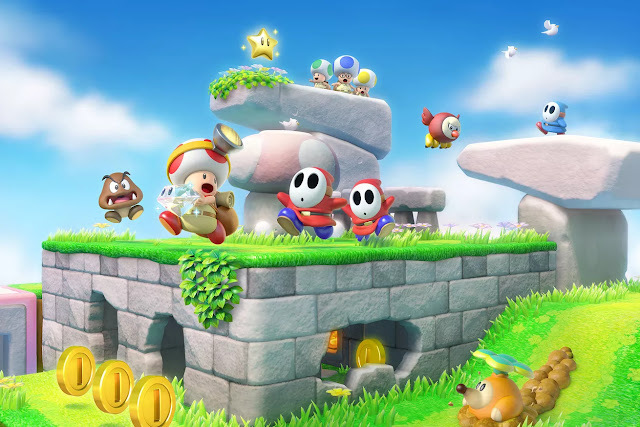 Then, the Game of the Month, Captain Toad: Treasure Tracker for the Switch tracked some treasure for a B+ grade. The Nicalis-branded fighter (with some indie guest stars like Shovel Knight and Gunvolt of Azure Striker Gunvolt fame) Blade Strangers fought its way to a B grade, as did Mega Man X Legacy Collection 1. I hope to have the second collection reviewed for September. 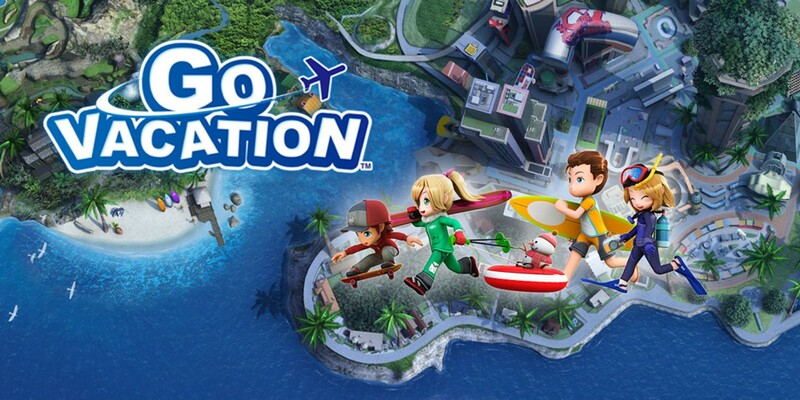 ...Another game reviewed this month took us to the activity-filled Kawawii Island with Go Vacation.